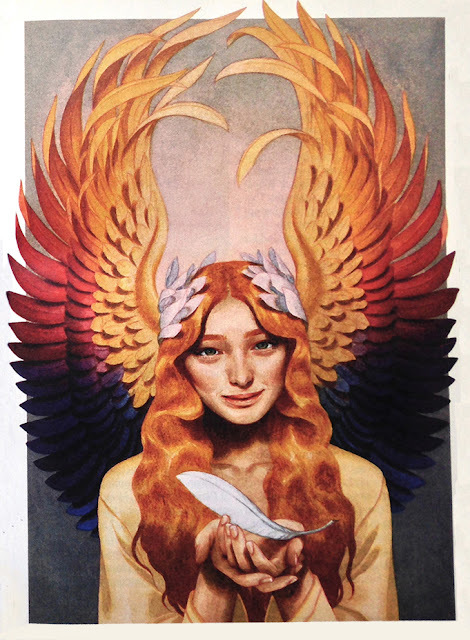 Tran Nguyen illustrated this beautiful piece for the September issue of Angels on Earth. This small publication is published by Guideposts which is also responsible for three other Christian magazines. Check out all their publications here!